Every second, 15 photos are uploaded to Instagram. On average, 95 million photographs are sent to the photo-sharing service per day – according to data from Omnicore Agency, a digital marketing agency based in London, England. This staggering figure doesn’t take into account photos that are uploaded to other photo-sharing applications. How do Instagrammers, photographers, and photography enthusiasts compete in order to get attention and likes among millions of snaps that are uploaded in the digital era? 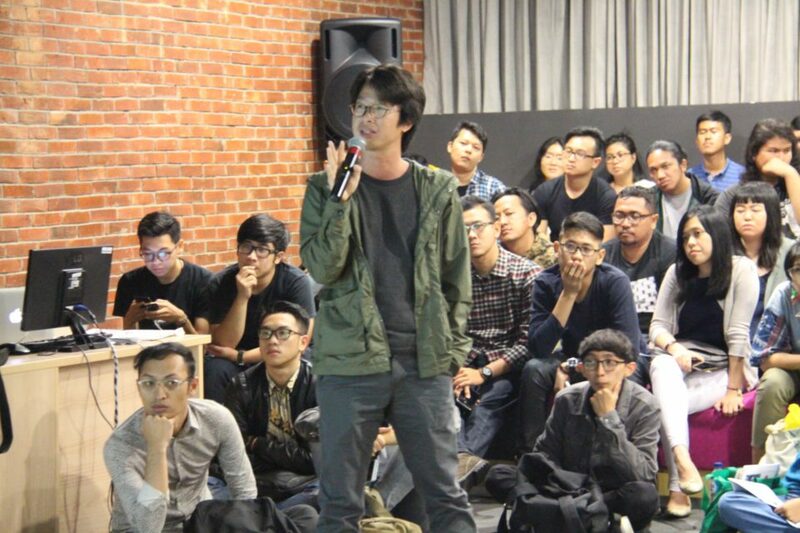 To further examine this phenomenon, Maverick Indonesia held PechaKucha Night Jakarta Vol. 29 with the theme ‘Camera Lucida’, on Wednesday, April 12, 2017, at BINUS fX campus, Jakarta. In collaboration with BINUS INTERNATIONAL as the organizing partner, PechaKucha presented seven of the top photographers from various genres as the speakers. In this event, they shared their experience and characteristic tips to compete in the social media era. The speakers were Jerry Aurum, well known in the world of commercial photography; Tompi, a doctor and musician steeped in analog photography; Rony Zakaria, a documentary photographer whose work is recording the relationship between humans and nature; Carol Kuntjoro who is careful in catching and expressing emotion; Advan Matthew who was exposed to music since he was young, but decided to be a fashion photographer; Edy Purnomo who has worked as a documentary photographer for almost two decade; and as a documentary photographer for almost two decades; and Yoppy Pieter, a documentary photographer who also opens classes to teach young talent. They were the ‘magnificent seven’ that represented the photography world in Indonesia. “With the help of growing technology and social media, everyone now can be a photographer. But how a photographer can offer a viewpoint that has a characteristic, is a challenge that must be answered in this current tight competition,” said Wicaksono (Ndoro Kakung), an advisor of Maverick. “The seventh speaker that attended tonight is able to show their eminence and characteristic to stay relevant and stand out in the photographic industry today.” Wicaksono added. The new concept of PechaKucha Night in 2017 is that the series of speaker’s presentations will be followed by discussion sessions with all the participants. And as usual, the discussion forum is enclosed by a networking session that will further strengthen networking among PechaKuchers, a designation for PechaKucha participants. The challenge for these seven photographers was to deliver their ideas in a presentation form in the PechaKucha format: 20x20. Each speaker delivered their presentation material in 20 pictures, with each picture explained within in a maximum of 20 seconds. As the official organizer of PechaKucha Night Jakarta, Maverick Indonesia is always committed to supporting activities that bolster the creative ideas of individuals and communities. 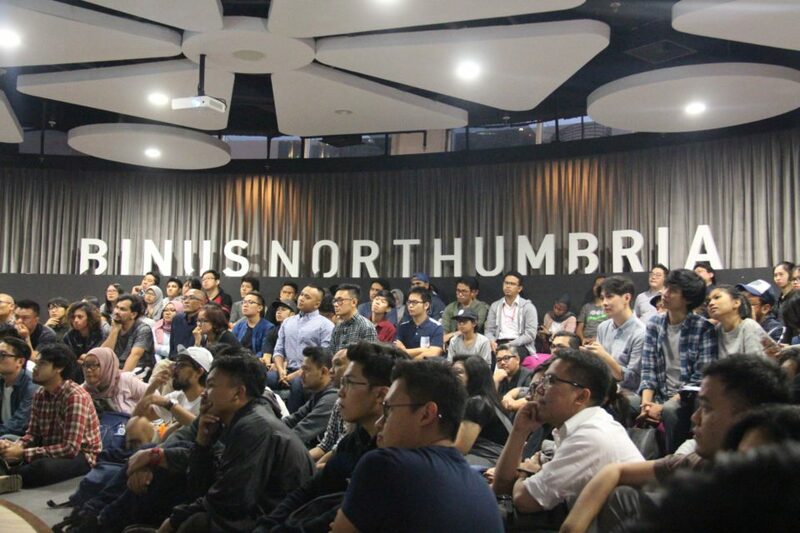 Other than through PechaKucha Night Jakarta, its commitment is also embodied in other various initiatives, such as Catalyst, The Recruit, and The Comms Club. 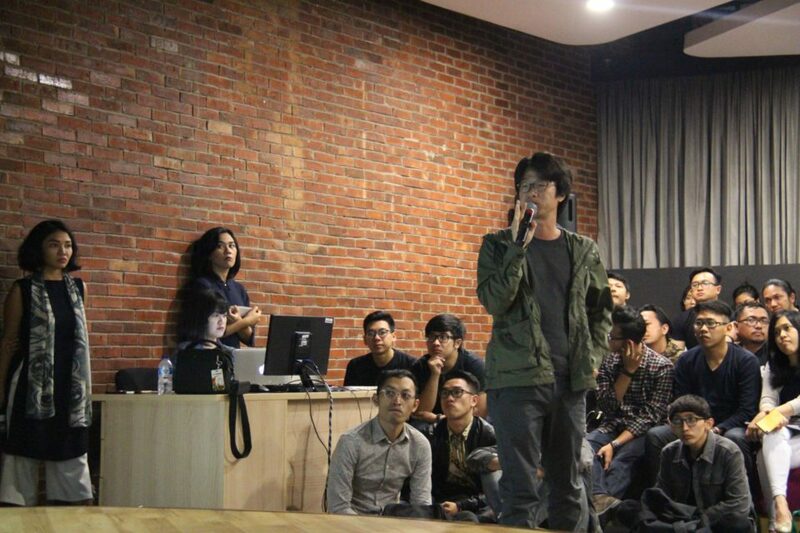 Maverick received a license as Official PechaKucha Night City Organizer for Jakarta and surrounding area in 2010. PechaKucha Night Jakarta itself was first held on March 10th 2009, initiated by Nadine Freischlad, an Indonesian-German woman who also initiated PechaKucha Night in German. Maverick as a communication consultant company was established in 2002. Jakarta is currently the 177th city in the world whom to hold a PechaKucha Night event, and the second city in Indonesia to catch the PechaKucha Night bug after Bandung. 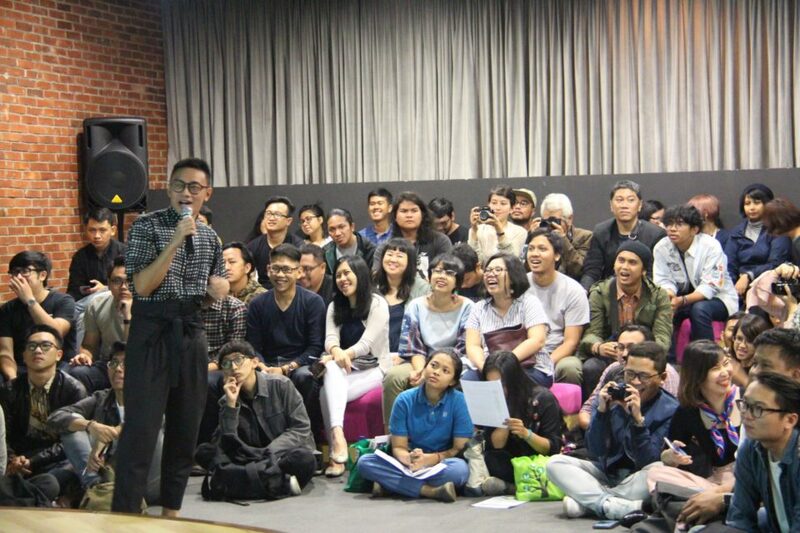 PechaKucha Night in Jakarta is expected to be a place of creativity for the metropolitan in Jakarta. For further information about PechaKucha Night Jakarta visit (http://pechakuchajkt.wordpress.com/), Facebook (PechaKucha Jakarta) and Twitter (@pechakuchajkt).